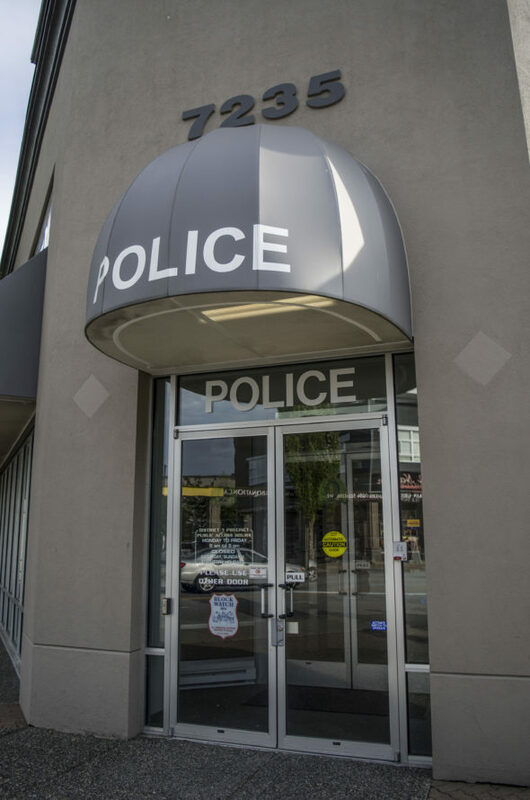 The Surrey City Council, led by newly elected mayor Doug McCallum and the Safe Surrey Coalition, has vowed to fulfil its election promise by ending the city’s contract with the RCMP in favour of a soon-to-be-created municipal police force. The process of doing this, according to RCMP Governance & Accountability policy, should take two years after the city decides to opt out of the contract known as the Municipal Police Unit Agreement. The Safe Surrey Coalition’s election platform stated three reasons for pulling out of this agreement. “Surrey is currently the largest city in Canada to still use the RCMP. It is time to move forward,” says the Coalition’s website. KPU Criminology instructor Mike Larsen has questions about how all of this will be achieved. The Surrey RCMP detachment was first designated in 1951, after city officials voted to replace the municipal force that had existed since 1909. Today, it is the largest detachment in the country, with over 1,000 officers patrolling a city of half a million people. As such, the city’s decision to return to using a municipal force is unprecedented in Canada. The city has yet to release details of the projected costs of the transition, though it has acknowledged that costs are likely to increase. This is because 10 per cent of the RCMP’s wages are funded by the federal government. He adds that, although Surrey intends to increase the ratio of police per capita, there are no guarantees that doing this could improve public safety. Current Surrey RCMP officers will likely be given the option to transition to the municipal force, according to the city. Since Surrey owns much of the policing equipment and vehicles in use now, it will not be necessary to replace them.